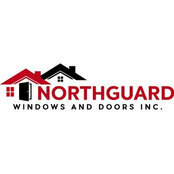 Contact:NorthGuard Windows and Doors Inc. Thank you NorthGuard for replacing our home windows. 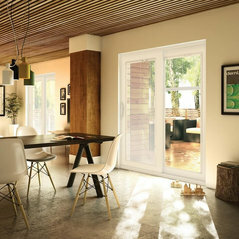 We are saving lots money on heating and cooling cost since the replacement of windows. 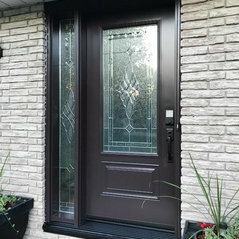 Our next step will be to replace our front entrance door.